Is there a better alternative to Deep Space Invaders? Is Deep Space Invaders really the best app in Arcade category? Will Deep Space Invaders work good on macOS 10.13.4? 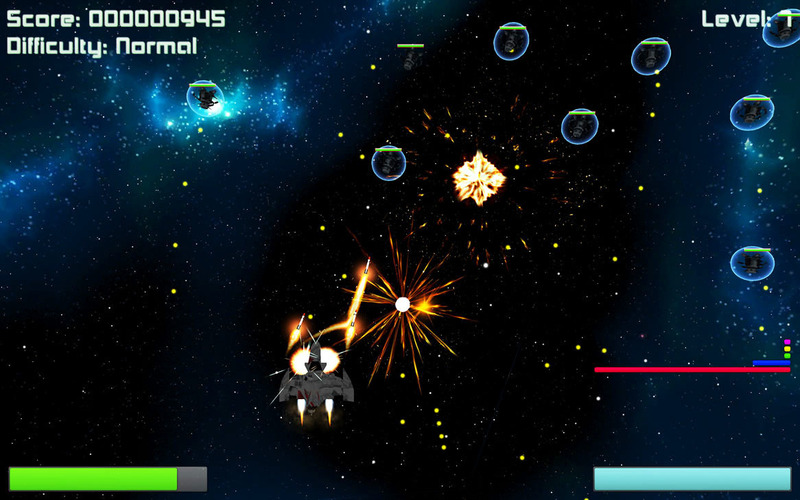 Deep Space Shooters put the fate of the entire Earth in your hands. Can you stop the invasion? Deep Space Invaders is a classic arcade-style shooter with colorful, vibrant graphics, neat cutscenes, and of course, lots and lots of alien space ships for you to blast to pieces! The game is fast paced, with an action-packed sci-fi style that will remind you of being in the arcade. Fight a variety of enemies, each with their own strengths and weaknesses, in order to ultimately save Earth from the alien invasion. Note: Deep Space Invaders is available for the introductory price of $2.99 for the first weekend only: 20-22 March. Deep Space Invaders needs a review. Be the first to review this app and get the discussion started! Deep Space Invaders needs a rating. Be the first to rate this app and get the discussion started!